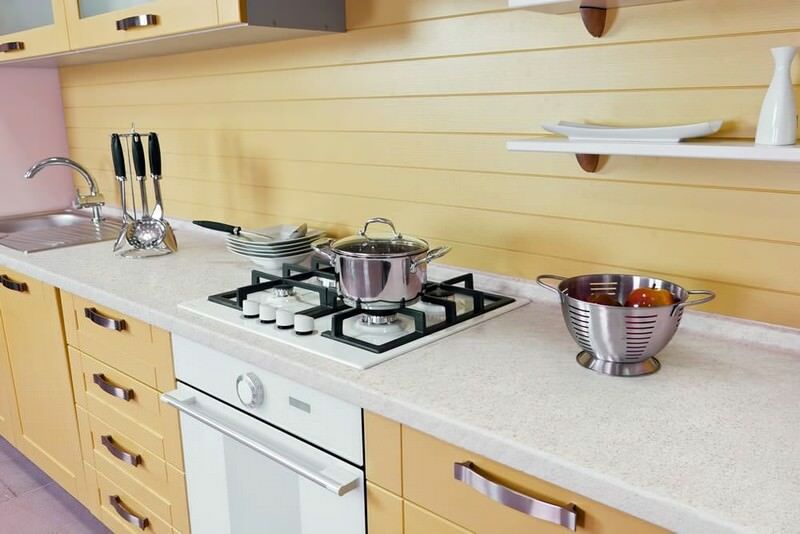 HI-MACS® delivers the perfect finishing touch solution in kitchens and bathrooms due to its incredible poreless, polished, and 100% waterproof surface that is also resistant to mold and mildew. 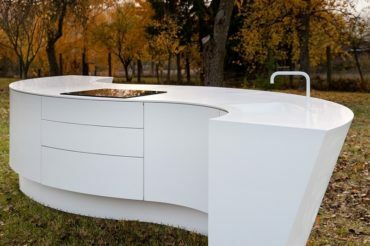 HI-MACS® is fully adaptable for unique designs, and helps create limitless possibilities when it comes to aesthetics. 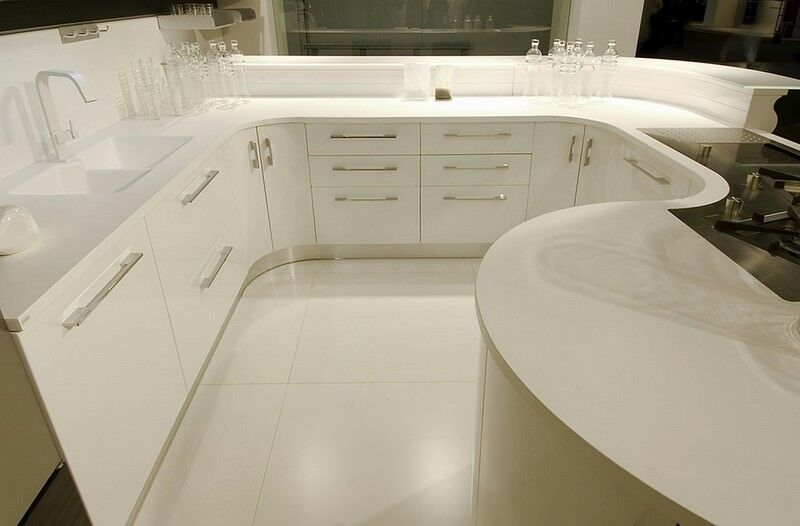 Whether you favor a more classical elegant look, or a contemporary chic design aesthetic, you can achieve the look you desire with HI-MACS®, the premier acrylic product that is sure to take your bathroom or kitchen to a whole new level. 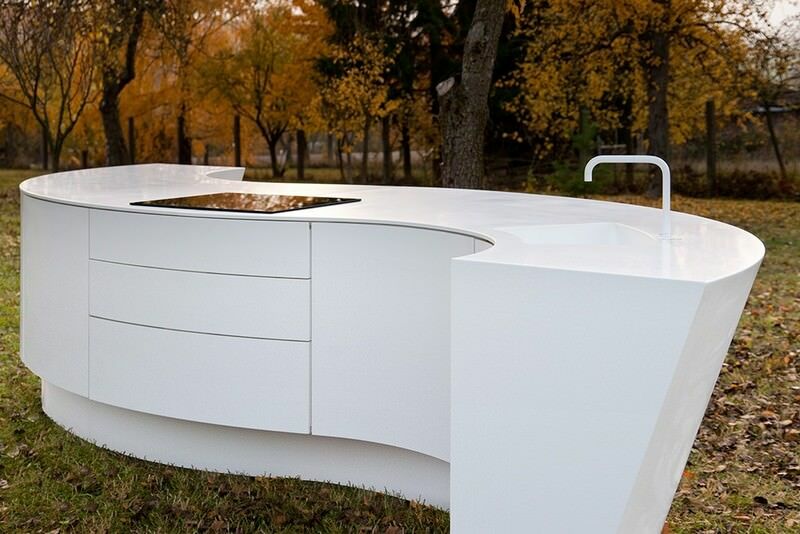 HI-MACS® solid surface is ideal for a variety of applications including surface countertops, bathroom backsplashes, shower surrounds, cabinets and shelving, and so much more. 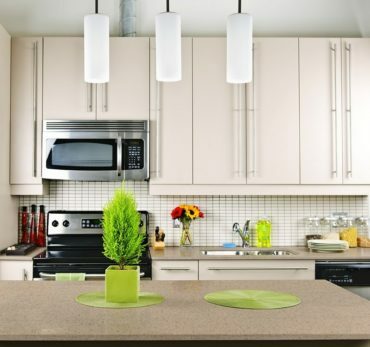 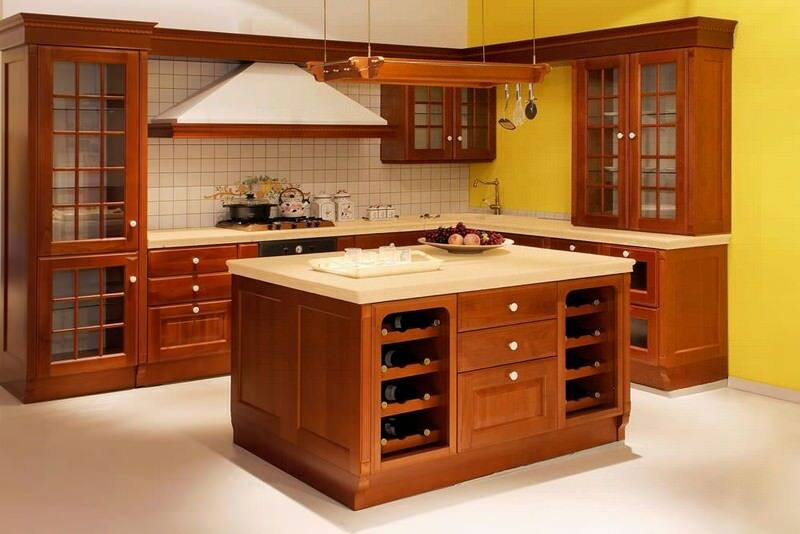 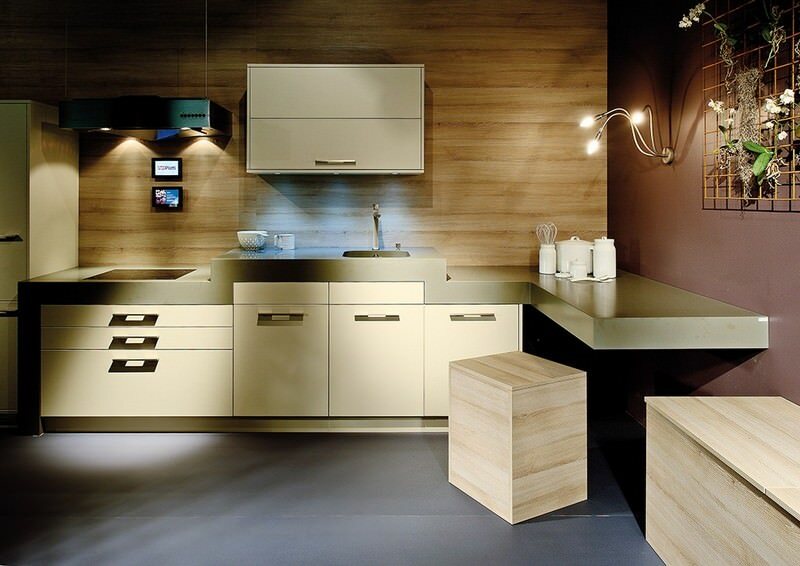 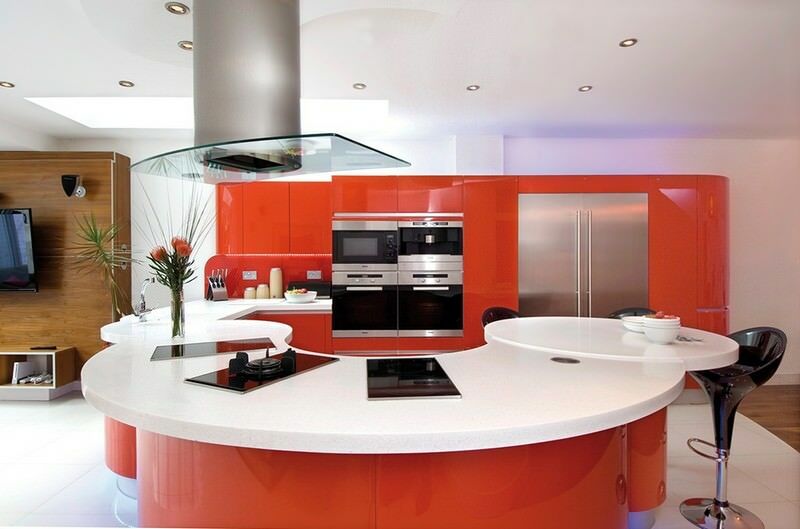 Choose DeSavino & Sons for the best selection of LG HI-MACS® solid surface in Northeastern Pennsylvania and beyond.